Regulators chase financial fraud like anti-doping inspectors pursue Tour de France riders: they play catch-up. Innovation – in the form of new products or new drugs – is always a few steps ahead. So the police only come in after the fact – and often before the fact has even been defined as a crime. In the wake of the scandal over the rigging of the London Interbank Offered Rate (Libor), European Commissioner Michel Barnier and the British government are looking at regulating the benchmark interest rate, as well as other rates. These attempts may get bogged down, and could backfire or miss their targets. They also risk missing new fraud or misbehaviour. But with the financial crisis entering its sixth year, the era of self-regulation for widely-used market barometers must become a thing of the past. A case can – and undoubtedly will – be made that regulating private benchmarks raises questions of regulatory overreach. Finance is awash with private indicators and those set up by market participants. The question of when exactly they become so important that public regulation is legitimate isn’t an easy one. But in the case of Libor, which over the years has become the reference for contracts worth trillions of dollars, that threshold has long been passed. Its daily calculation on the basis of hypothetical submissions by a handful of bankers clearly does not stand up to scrutiny. Credit ratings agencies have tried to resist regulation by arguing that doing so would encroach on their ability to utter opinions. Similarly, free-market fundamentalists argue that mere numbers should remain beyond the regulators’ reach. Bank of England deputy governor Paul Tucker this week suggested that “benchmarks” should be looked into. He also suggested that they should be based on observable market transactions, rather than guesswork. That would be a good start: regulators don’t have to go for the heavy option. They must make sure that the numbers are genuine, or based on good faith, with penalties for misbehaviour. In most cases this should be enough to make players think twice before lying. Michel Barnier, the European Commissioner for financial services, told the Financial Times this week that he would seek to amend reforms to EU market abuse rules so that potential “loopholes” will be closed, with criminal sanctions to cover tampering with indices such as Libor and Euribor. 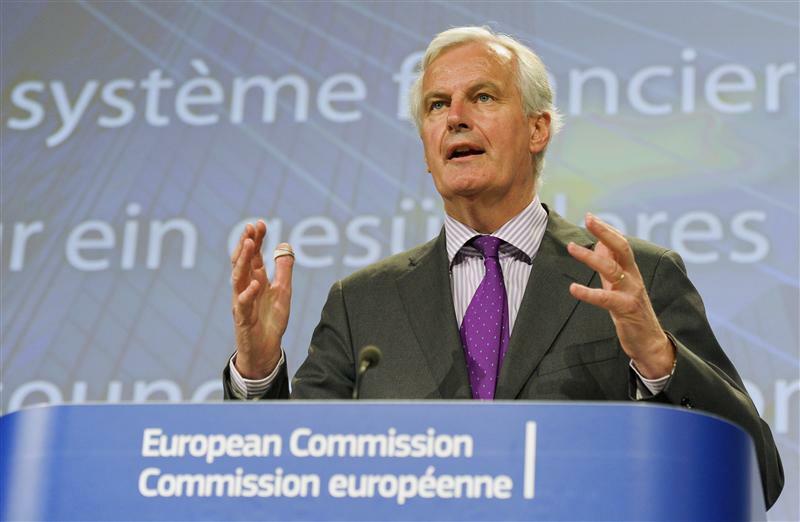 The falsification of such indices can have “systemic consequences”, Barnier told the newspaper.